Original United States Cummins Onan prime 620KW 775kva 50Hz 1500rpm 230V/400V second hand used diesel generator set, powered by Cummins Onan QST30-G2 diesel engine. 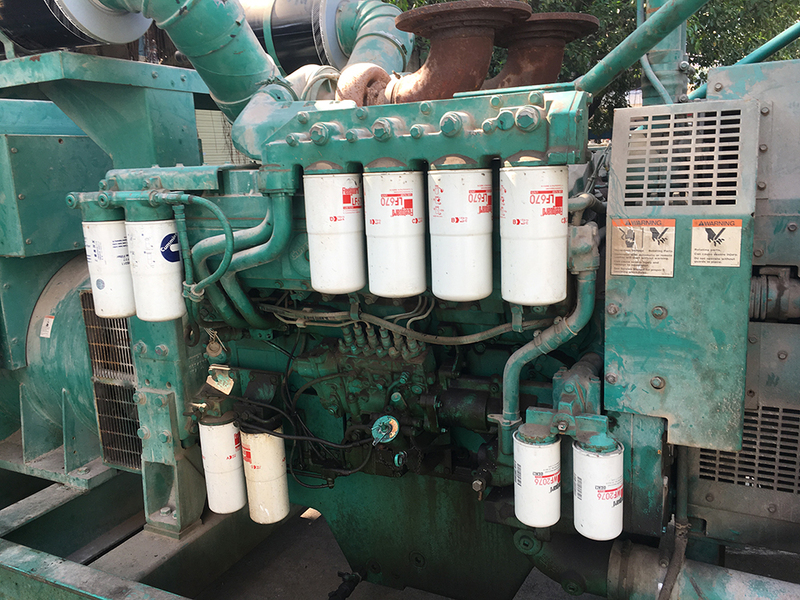 This 620kw Cummins Onan second hand diesel genset with stable performance, it is very cost effective. 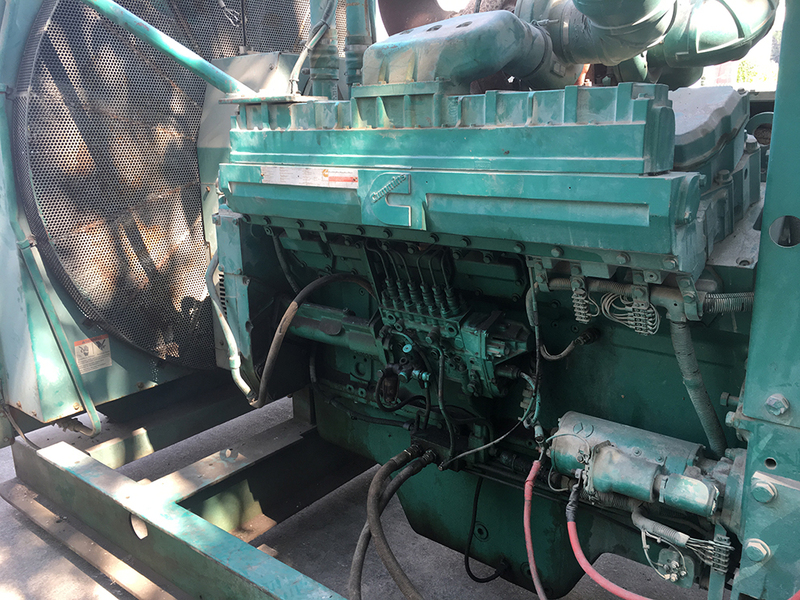 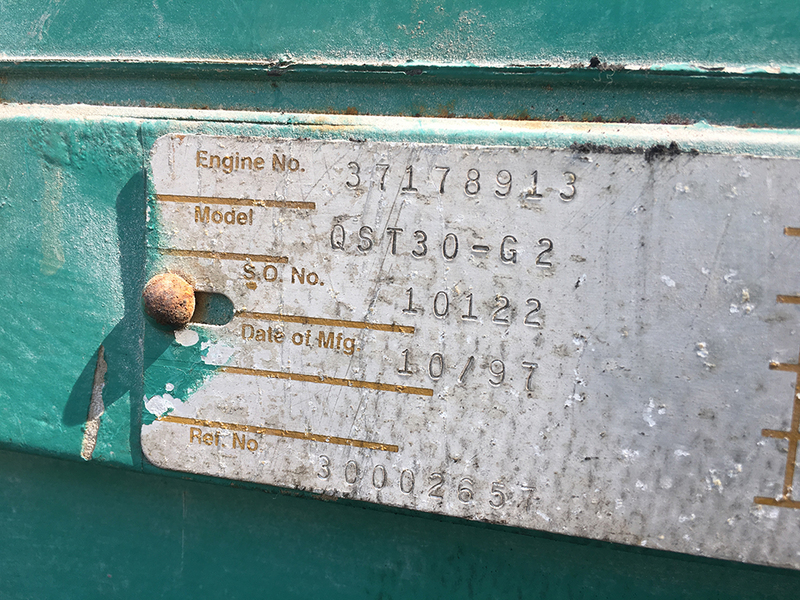 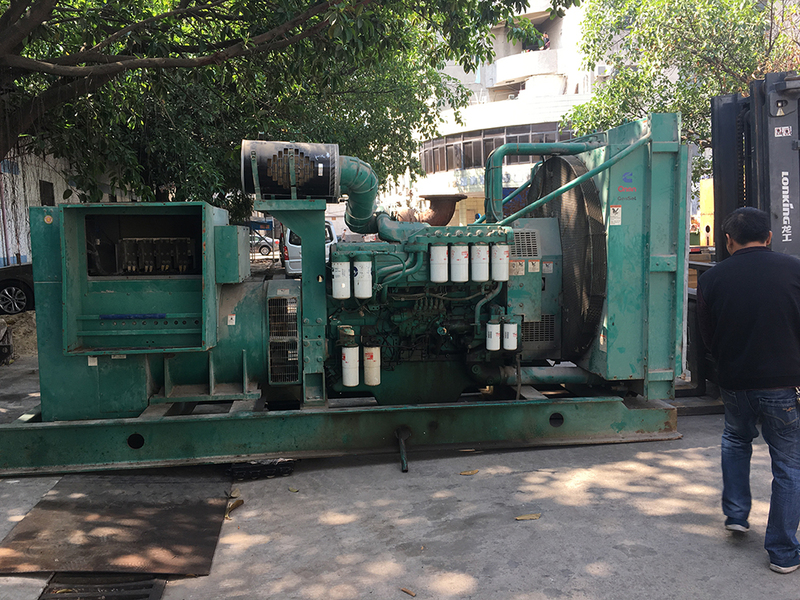 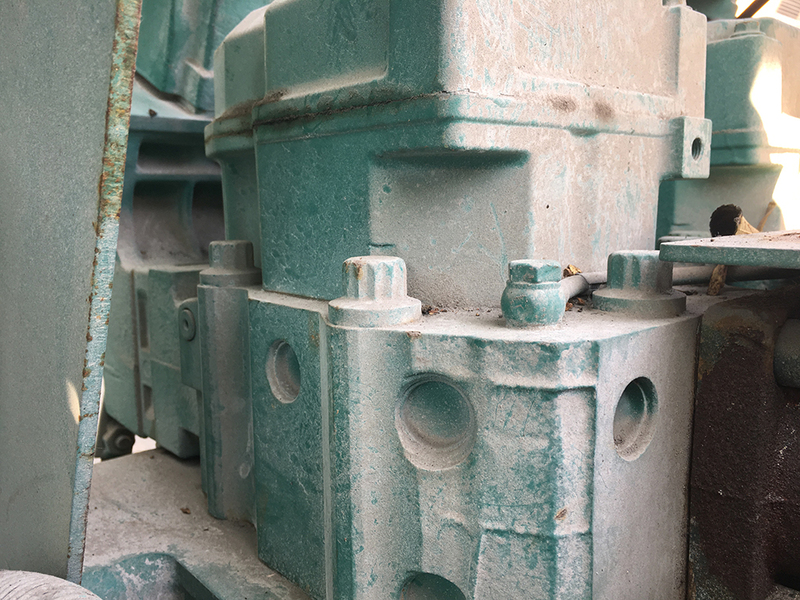 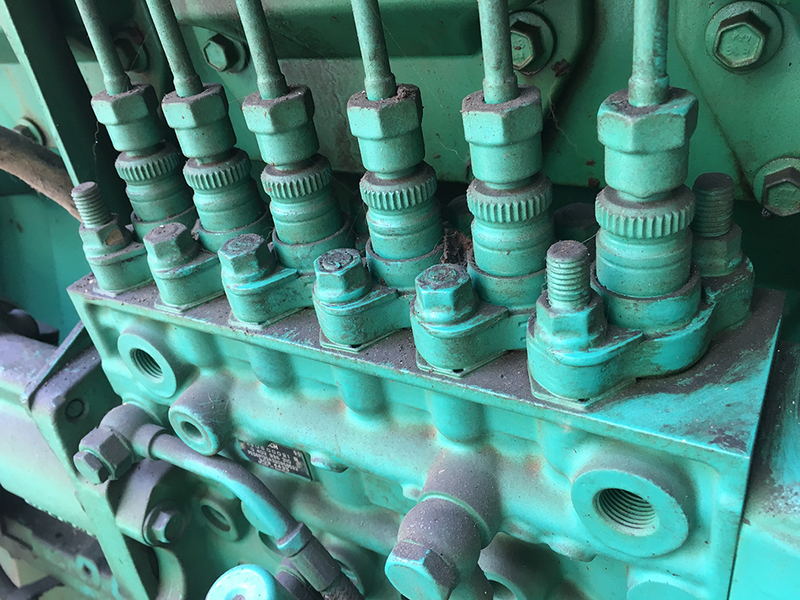 This 2rd hand Cummins Onan diesel power genset has been well inspected, tested and maintained by our mechanical and electrical engineers, you can use it directly after it arrive at your location. 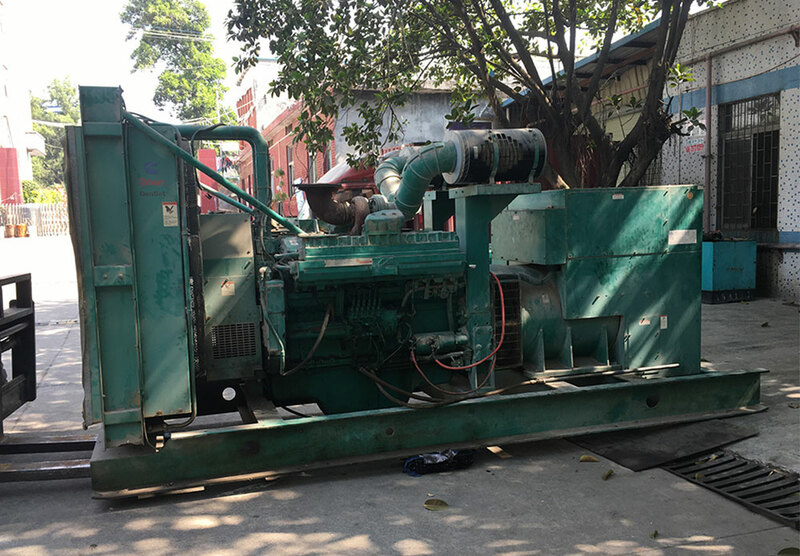 Suitable for without any maintenance, nearly same condition as brand new Perkins diesel generator as it only running about 1000 hours. 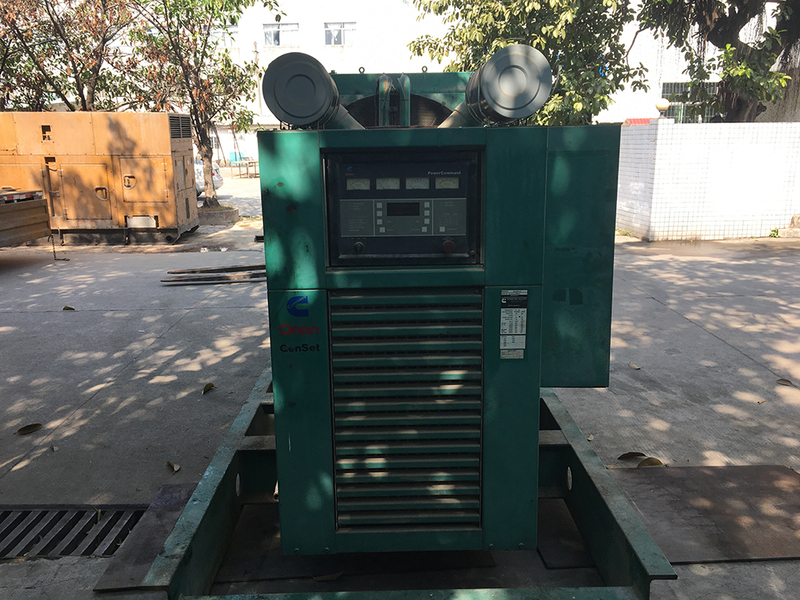 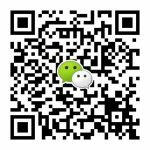 Suitable for mining, railways, construction, oil field etc.